Junk Collector: How Much Trash Can Be Collected From Aussie Beaches? In most of our blogs – we write about the business of being a junk collector for commercial businesses – i.e. performing regular waste bins and recycling collections for small companies. 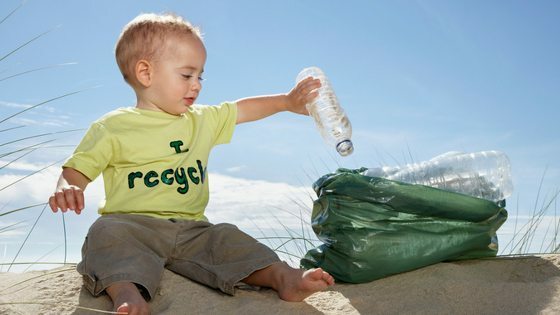 In today’s blog – we intend to speak about the opportunities available for you – individuals to get involved in cleaning up beaches and reserves throughout Australia. 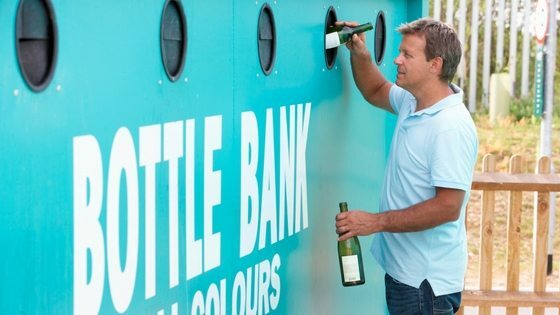 As a junk collector for a day – you may be amazed at just how much rubbish an Australian beach may be polluted with. 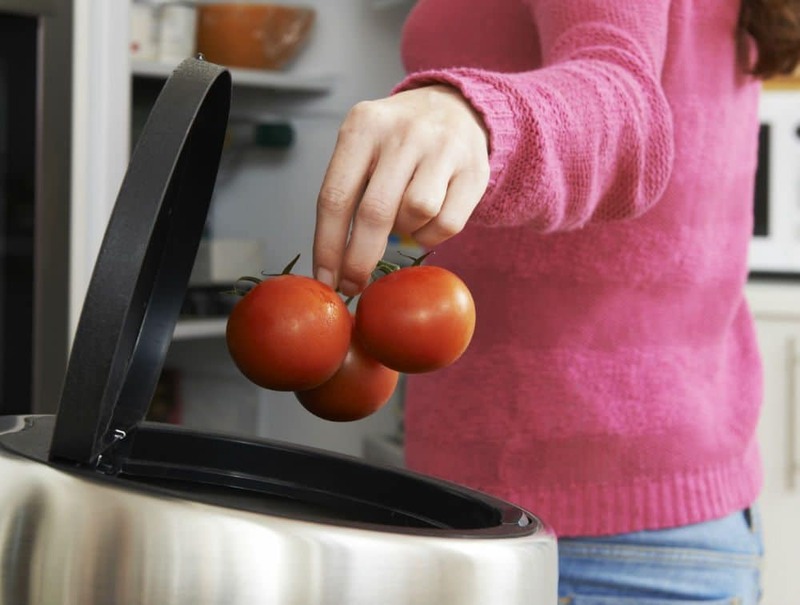 Wanting to arrange bin collections for your business? As a small business owner – you may not know how best to arrange rubbish collections for your business. You can easily compare prices and arrange the junk collector bin services that you require by clicking on our online store as below. All our services are performed on flexible 30 day agreements – so you do not need to worry about hidden costs or surcharges – or the dreaded rollover clause. If you seek to arrange skip services – simply give our friendly customer service team a phone call and they will be happy to help. Could you be a junk collector for a day – and what would you expect? 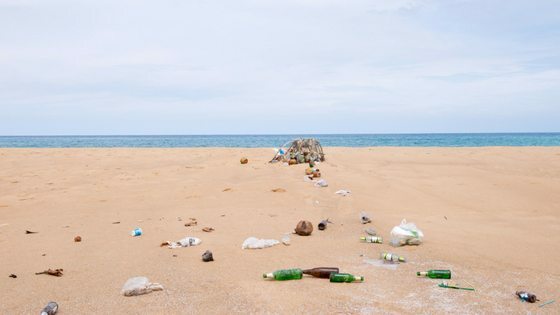 Even the most remote beaches and rural areas in Australia have lots of rubbish washed up on them – or dumped by passers by. This is very unpleasant to look at but can also be dangerous for animal life who can get ensnared in the rubbish – or even eat it as in the case of plastic. We have covered the huge problem caused by dumping in the ocean – such as the Great Pacific Garbage Patch – a huge area of floating rubbish in the open ocean. I suppose we should not be surprised that lots of rubbish can also wash up on our beaches. For an example of how much rubbish can accumulate on a beach – see the example of Fraser Island Clean Up in Qld – where volunteer junk collector teams recently collected 6 tonnes of rubbish. The programme is covered in the ABC article here. The huge amount of rubbish was estimated as either left by campers or washed ashore. The rubbish was estimated as comprising 80% plastic waste such as bottles. “All the stuff coming down on the outside of the Great Barrier Reef, from Papua New Guinea and the Philippines and all that, it’s basically going to land here on Fraser,” Mr Thompson said. “I’ve always come to Fraser since I was really little, my parents came here before they even thought about having children,” volunteer Tara Hird said. We should not really be surprised that our beaches are becoming covered in rubbish. As plastic production and usage grows worldwide – and an increasing rate – and waste finds its way into the sea – it will inevitably end up on our beaches. We live in a global economy – but more importantly a global ecosystem. If waste enters the water in one place – it could end up anywhere. Check out the National Geographic video below on what a coastal clean up can involve!